Behlen Building Systems recently named Halme Builders as the winner of the annual Building of the Year contest for outstanding performance on the Kittitas Fire Station project in Cle Elum, Washington. 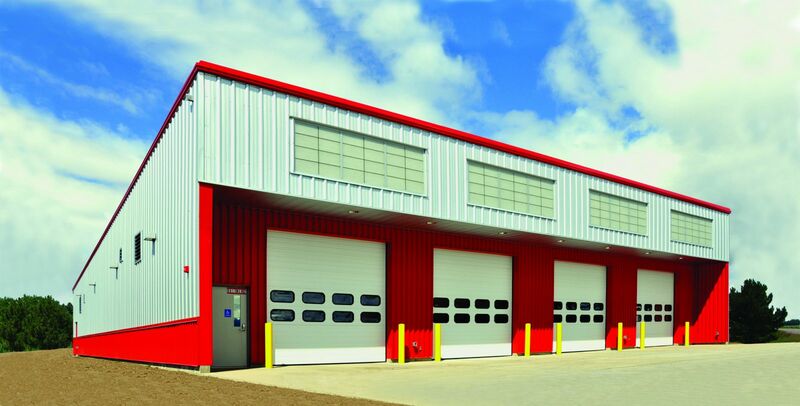 The project consisted of two buildings: 2,540 square foot and 7,620 square foot, and utilized specialty exterior panels from McElroy Metal. Barak Meinshausen, District Sales Manager of Behlen Building Systems says, "Halme proves that consistent attention to detail always results in a top quality product." He also added, "Behlen is proud to partner Halme on another award winning project."